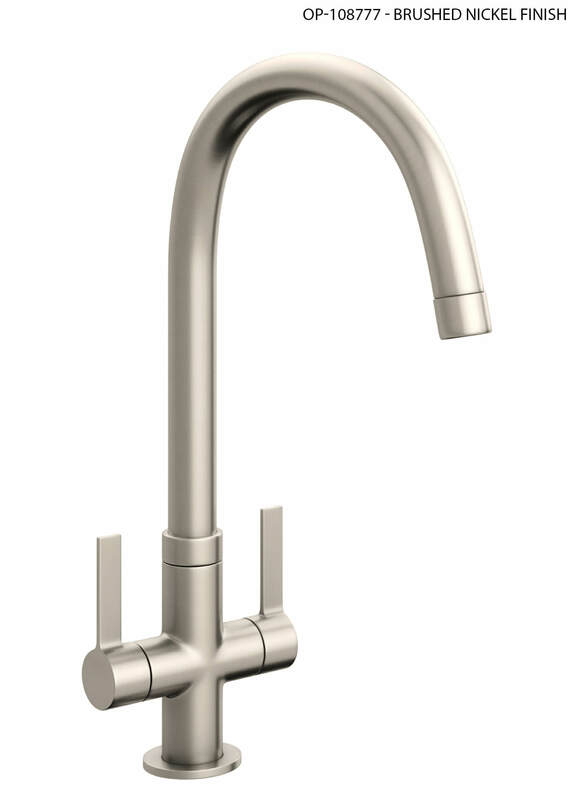 Abodes Pico Monobloc Kitchen Mixer Tap comes with curved spout and comfortable handles to create a magical ambience in any bathroom. Its high quality metal construction assures durability while a brilliant chrome finish adds to the luster. 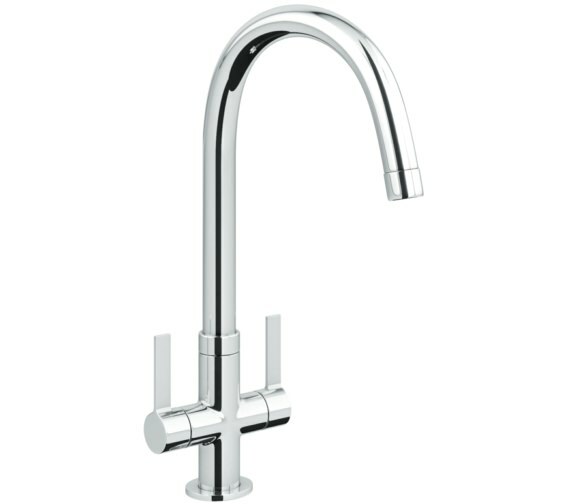 Best suited to work with minimum operating pressure of 0.5 bar, it will deliver a smooth flow, thanks to its standard Antisplash spout. The smooth curved form ensures ease of use when performing daily kitchen activities like cleaning and rinsing. It is supplied with flexible tail pipes, Allen keys, and triangular stabilizer. 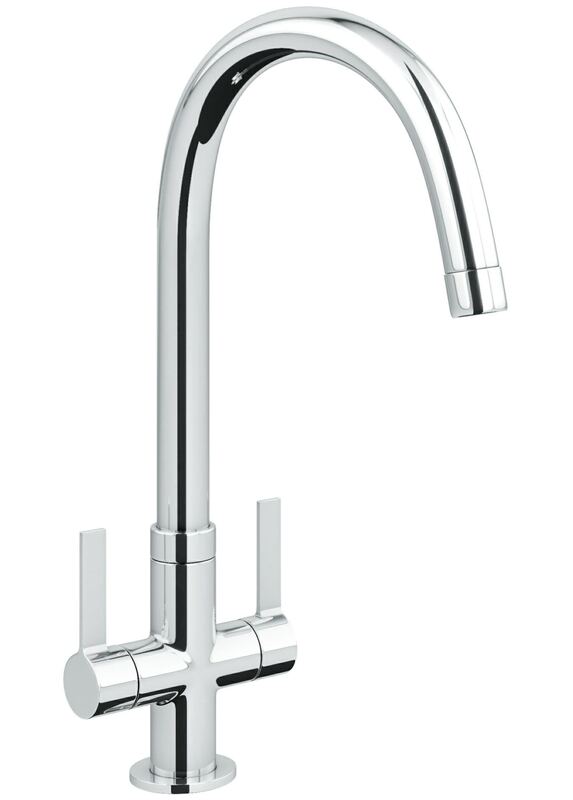 Quarter turn handle controls the flow of this tap which carries a warranty of 5 years against manufacturing defects. 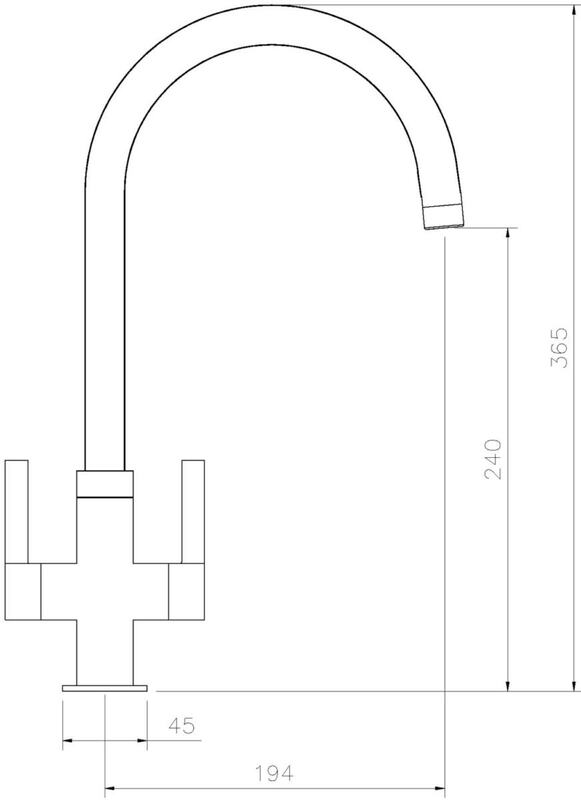 Does this following tap swivel ie can I use it between my 2 sinks please? We can confirm that the spout on the Pico will swivel.